AlkaTech Software Solution is a leading web design company offer custom web designing with full potential. 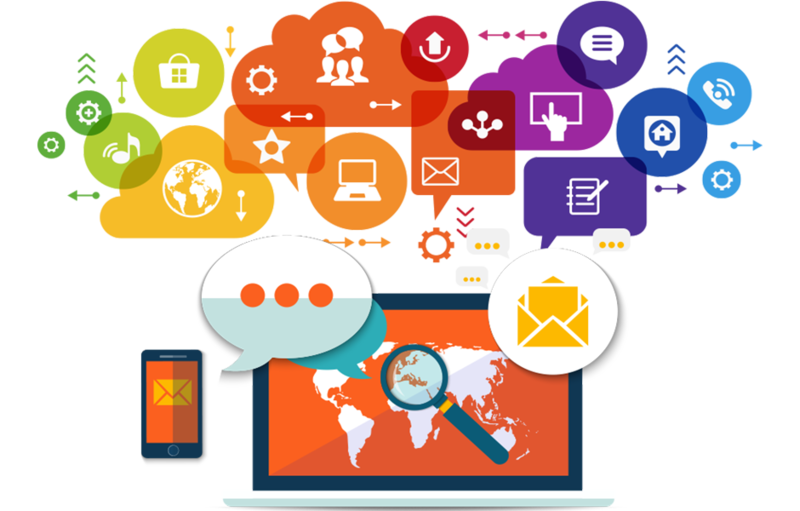 We are experienced constituents of website designing, custom design, eCommerce website design and CMS integration. AlkaTech offer Portal website design,modern, responsive user interface to offer ultimate user experience in any browser. We creating a new web portal that would fit your emerging needs and seamlessly inherit data. AlkaTech create extensive e-commerce platforms with fully customizable templates, themes. AlkaTech Software Solution is a leading web design company offer custom web designing with full potential. 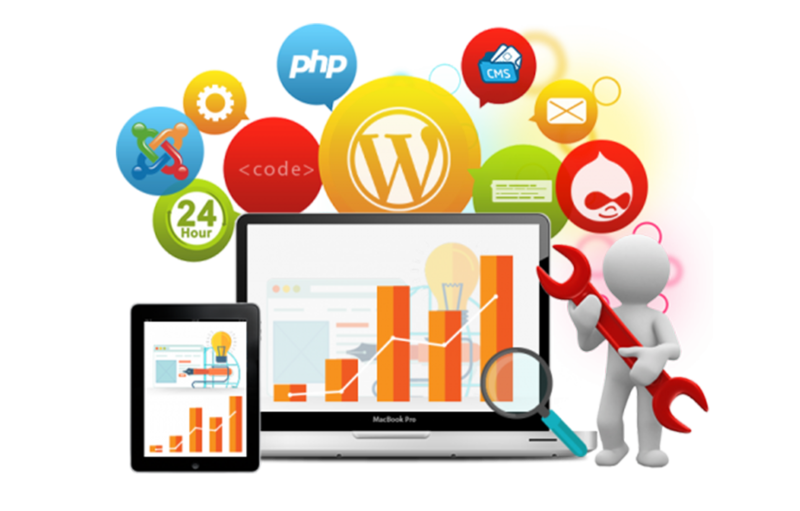 We are experienced constituents of website designing, custom design, eCommerce website design and CMS integration. The AlkaTech team of professionals strikes a perfect balance between attitude and the skills required to evolve a perfect web solution. The symphony amongst designers and the programmers deliver the required communication design. 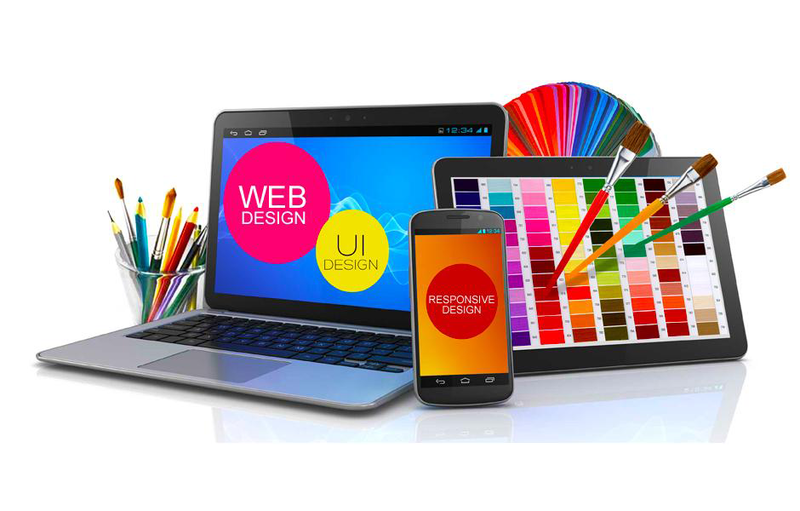 Our website designers are proficient in Photoshop, Flash, HTML, XHTML, CSS and Web 2.0 standards. At AlkaTech can help you with our unique approach of designing business and customer oriented web resources that makes your website special one out of the millions. We not only deliver websites with impressive looks but also aim to create an effective online presence that can represent the best image and identity of your business. Apart from being impressive, all websites are W3C validated, fast loading and highly usable. In a CMS, data can be defined as nearly anything – documents, movies, pictures, phone numbers, scientific data, etc. CMSs are frequently used for storing, controlling, revising, semantically enriching, and publishing documentation. 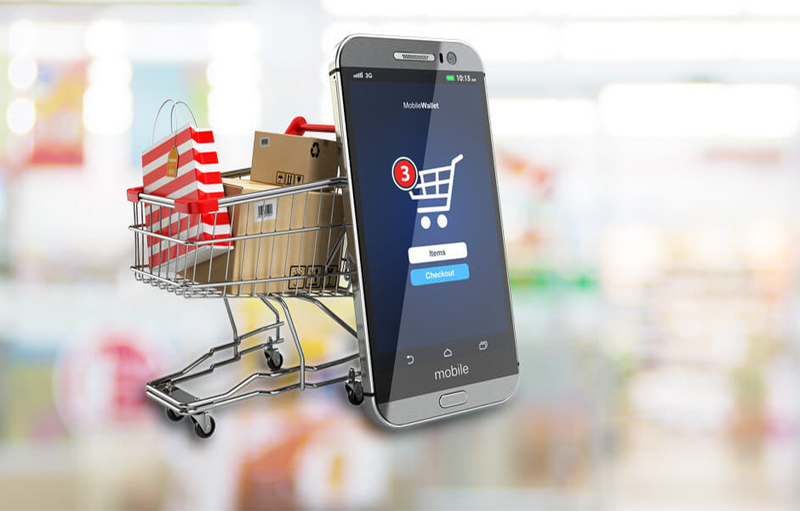 We customize and integrate shopping cart modules to existing websites including the most popular OpenCart, Zen Cart, X-Cart, Pinnacle Cart, 3dcart, etc.